The newest location on the Roanoke Valley Rocks Tour, The Baymont Inn & Suites, offers a free continental breakfast, free Wi-Fi, a fitness center and pool on property. Baymont strives for customer satisfaction, and makes sure that each and every guest’s request is matched with excellent customer service. Baymont has recently refurnished its lobby and breakfast area, as well as freshened up the paint in the guest rooms. Baymont also have a few projects they are working on for the upcoming year to complete their full renovations. 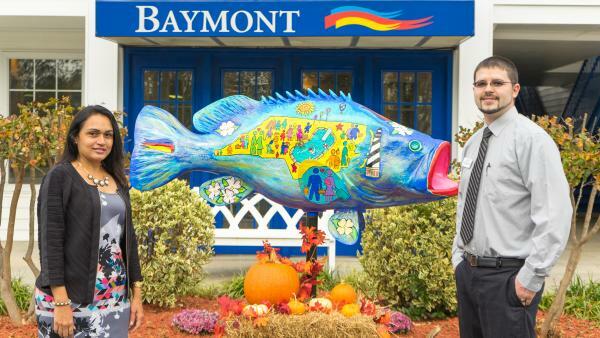 For reservations or general questions, please feel free to contact the Baymont at (252) 533-0022.